ALTEN has recognized expertise in medical devices and has set up two service centres (Software and Hardware) to support the activities of the R&D centre of one of the world’s leaders in medical imaging. 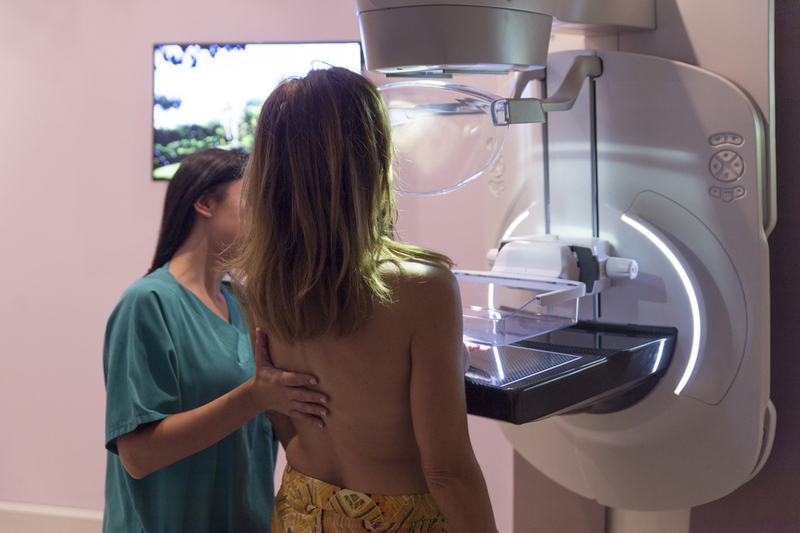 The work carried out by our engineers is in the fields of mammography, interventional radiology and the development of advanced medical imaging applications. Thus, ALTEN’s engineers work in close collaboration with the customer’s production, marketing and R&D departments, to help develop more efficient solutions (e.g. : Cloud platform).